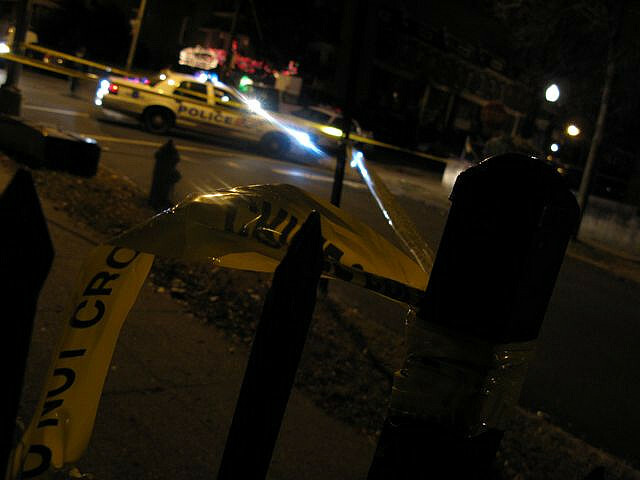 Over the last few months we witnessed an increase in criminal acts in our neighborhood – Hill East, near Capitol Hill. We – citizens – don’t feel protected and safe. We are afraid to walk down the street, commute to the metro, and take our kids to surrounding recreational parks. The police’s presence is not strong enough! Micro criminality, violent acts, break-ins, and drug trafficking are a constant issue and a matter of concern. We witness on a daily basis fellow citizens getting assaulted by individuals or groups of teenagers, break ins, and different act of violence. Please invest more time and resources on this issue! Please help us fighting this dramatic wave of crime.